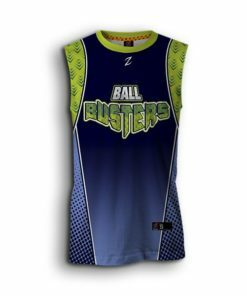 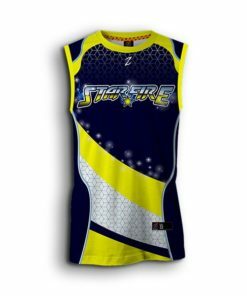 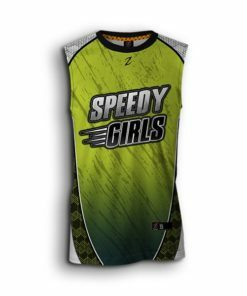 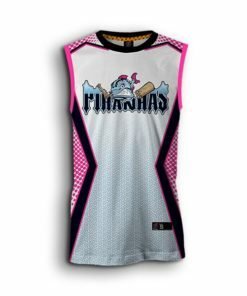 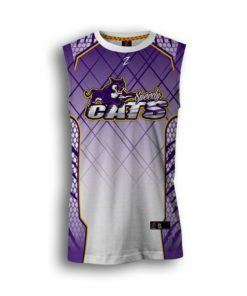 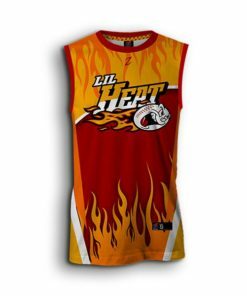 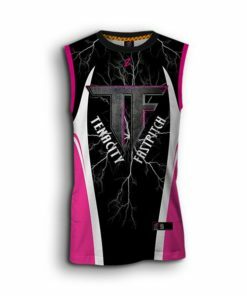 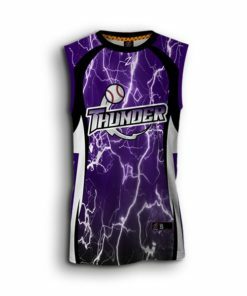 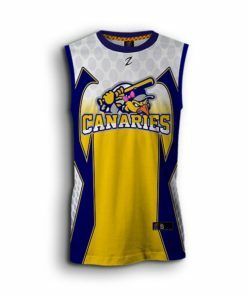 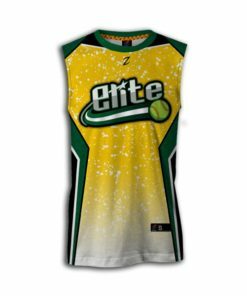 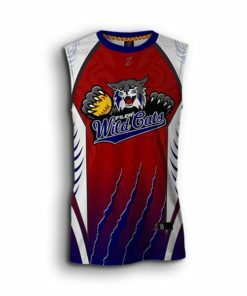 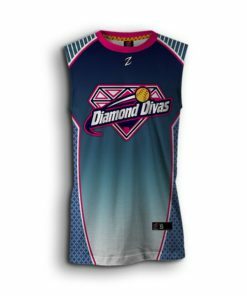 Get the Womens custom Fastpitch Jerseys - Jerseys, Pants, Hoodies, Suits, and Caps. 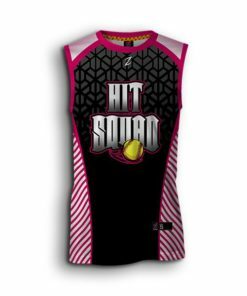 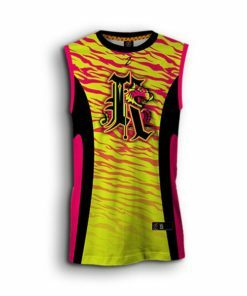 Best Package Deals on Custom Fastpitch Uniforms at the Best Price. 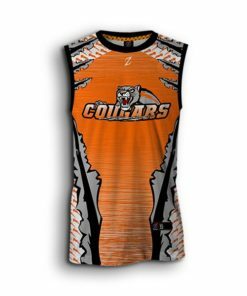 If you're looking for custom baseball jerseys & uniforms there´s no other place than Zurdox. 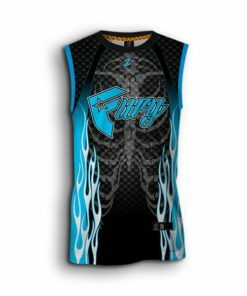 Custom sublimated uniforms for travel teams with the best designs on the industry.